Khichdi is a not just khichdi, its way beyond a humble dish. 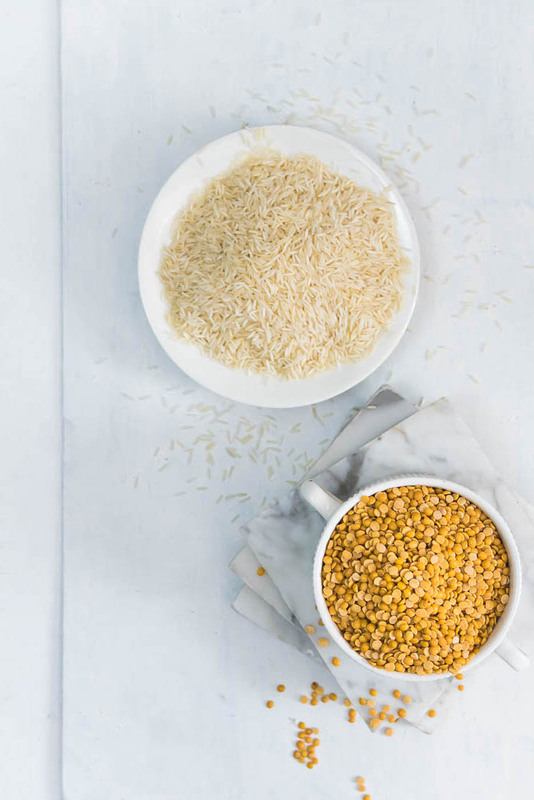 You might be aware of the long history of khichdi symbolising Indian culture and the versatility of our national dish khichdi. Or maybe you are the one who thinks that Khichdi is for babies and sick people. Actually, most of us have not experienced the true depth in terms of the flavours, textures that can be introduced to this simplest / wholesome /hearty food. khichdi has been misunderstood and underestimated in many minds. My experience with khichdi, being a north Punjabi, was never great as a child. we always had one simple version of Khichdi cooked at home. Now today, when I read about food and I have the curiosity to discover more, I see it and I am amazed at it. 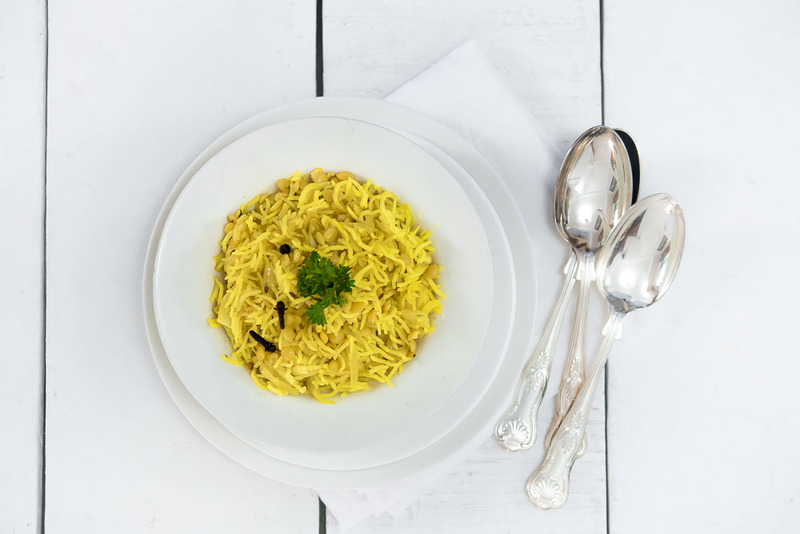 Indian Khichdi story is way more then what, we can document in one blog post. Today I have a Hadrabadi Khichdi for you along with khatta recipe. 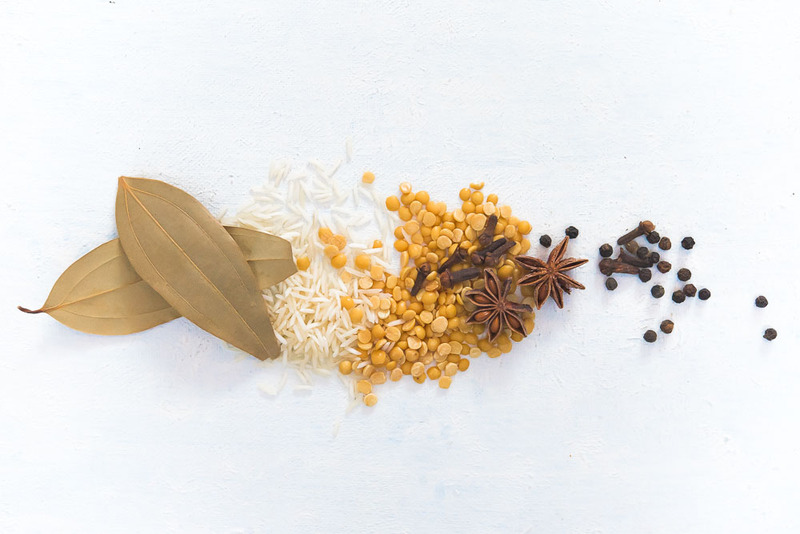 It’s interesting how dal and rice together can be blended with aromas of different garam masalas. It’s a traditional recipe, with a Nawabi touch, but still stays in the category of healthy dishes. Easy to prepare, soulful food that you would love to indulge in. 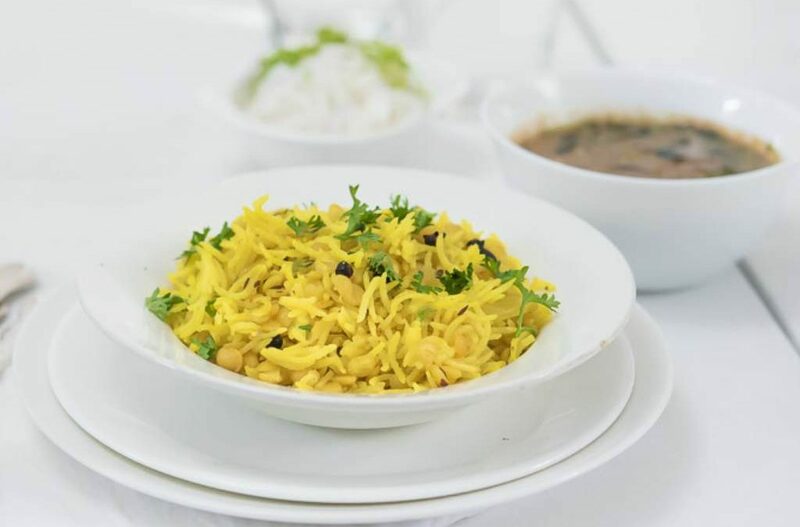 Truefarm organic basmati rice and organic Toor dal, are used to make this pleasant looking plate of culinary comfort food. As you know I have been working with their organic produce. 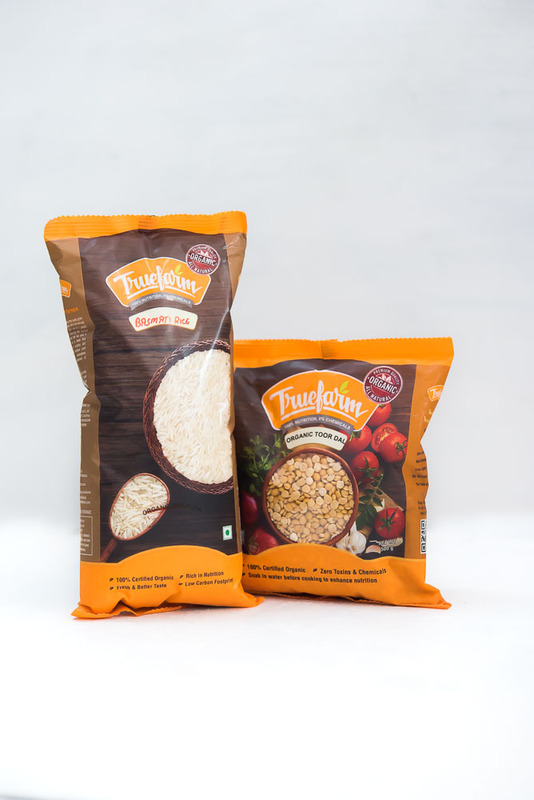 Trufarms offers the food items for a daily diet with healthier, chemical free, nutritious and delicious organic alternatives. A fragrant potpourri of rice, dal had me confused for so long, as I was reading and discovering more about Khichdi history. This mellow dish is found in kitchens all over India in various avatars, and I was juggling between the choices. Today, I proudly promise to make different versions of Khichdi at home every time I am cooking one. I have to share some brief stories with you about khichdi and its versatilely. 1. 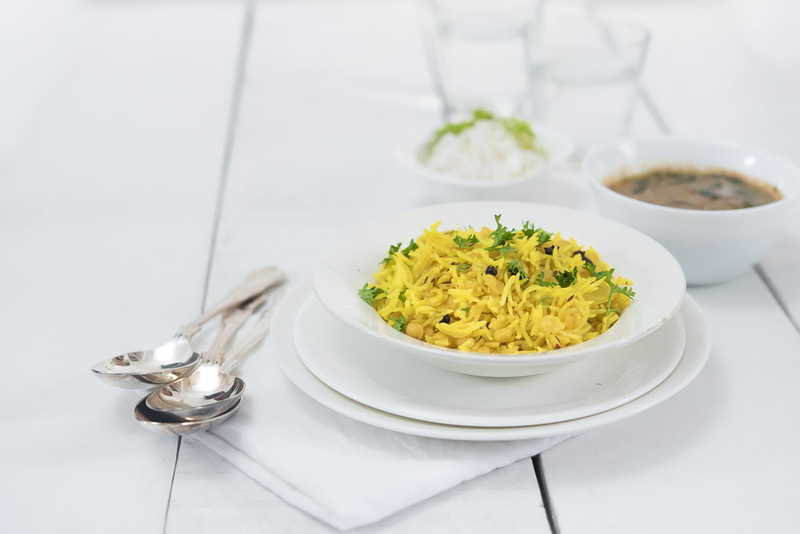 According to historian Mohsina Mukadam, khichdi is “one of the most ancient foods in India. 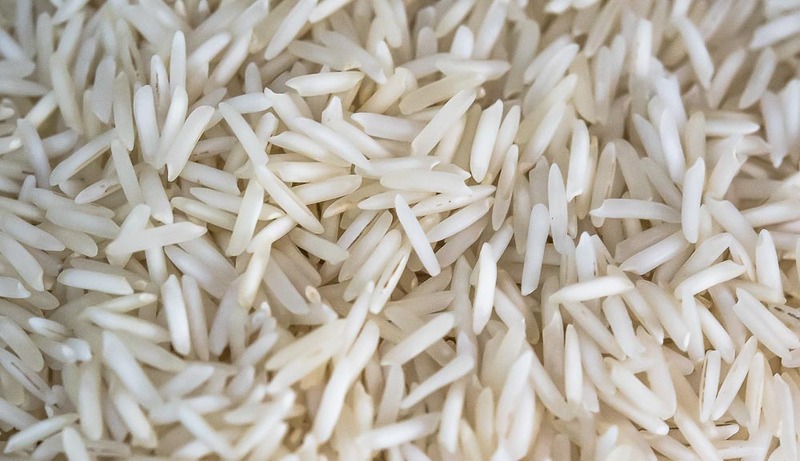 Its name has its origins in the Sanskrit word khiccā, which means ‘a dish made with rice and pulses’. 2. Ibn Batuta, the famous Moroccan traveller who visited India in the 14th century, wrote, “Munj is boiled with rice, then buttered and eaten. With the name Kishri, and they have it for breakfast every day. 3. 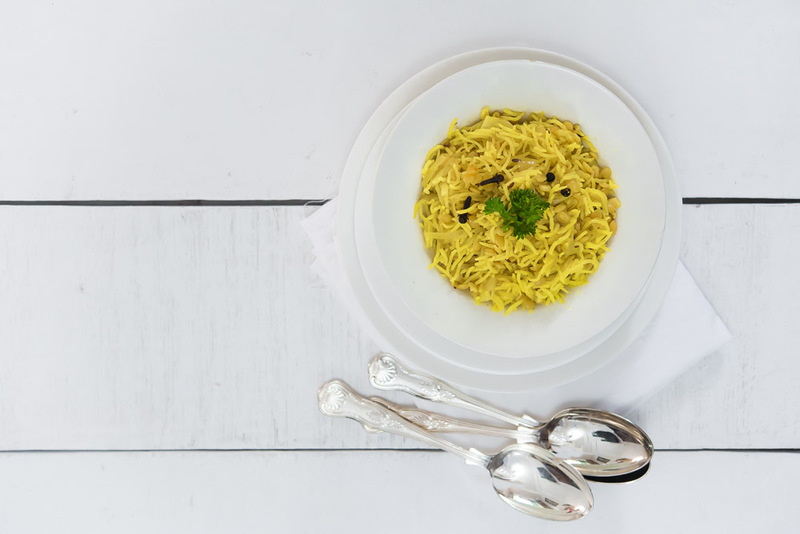 Khichdi had an important place in the imperial menus of medieval India during Mughals. There are historical references to Akbar’s penchant for khichdi (if you have heard the story of Birbal using khichdi to make Akbar accept a mistake in judgement?). 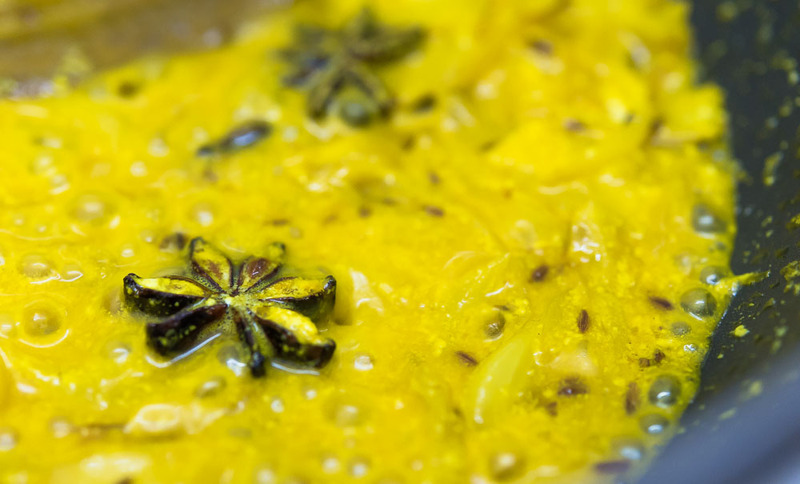 Abu Fazl’s Ain-i-Akbari mentions several versions of the khichdi prepared in the imperial kitchen, with a special reference to the ones with saffron, strong spices and dry fruits. 4.The Story of our Food, KT Achaya writes that Jahangir’s favourite dish was the “lazizan which was enriched with ghee, pistachios, raisins and spices. 5. 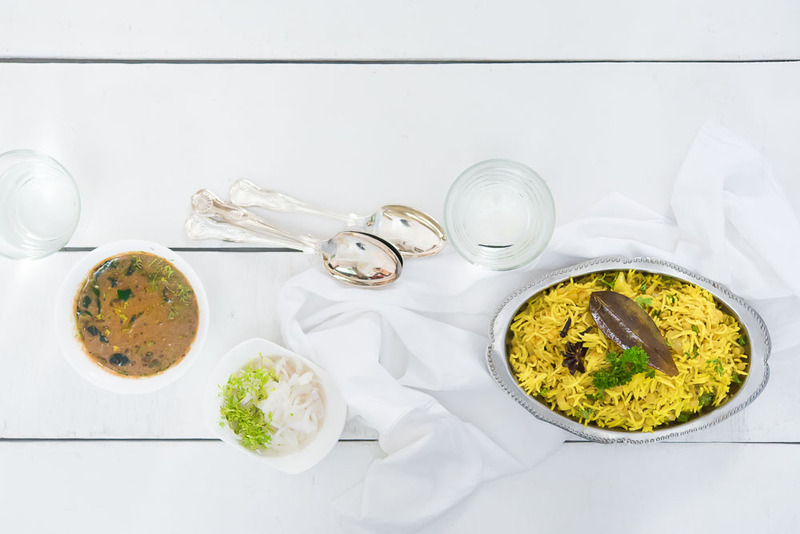 In Bengal, you can find an elaborate version of the traditional khichuri. Niramish khichuri — a no onion, no garlic recipe made of sona moong dal, gobindobhog rice and assorted veggies. This is a very popular treat during Durga puja days. 6. A unique dish from the Kangra region of Himachal Pradesh is the Balaee – a khichdi made with rice and Bengal gram, Subtly spiced with roasted coriander, fenugreek and cumin, the Balaee is cooked in buttermilk, which gives it its distinct tang. 8.In Gujarat, the vegetarian version of khichdi is eaten with a bowl of lightly spiced kadhi (a yoghurt-based) curry. 10. Rajasthan has its, spiced khichdis where rice is replaced with millets or whole wheat. 12. In Tamil Nadu savoury khada pongal is tempered with curry leaves, lentils and black pepper. Also a different version of spicier milagu pongal. and the sweet sakkarai pongal made with jaggery and nuts. 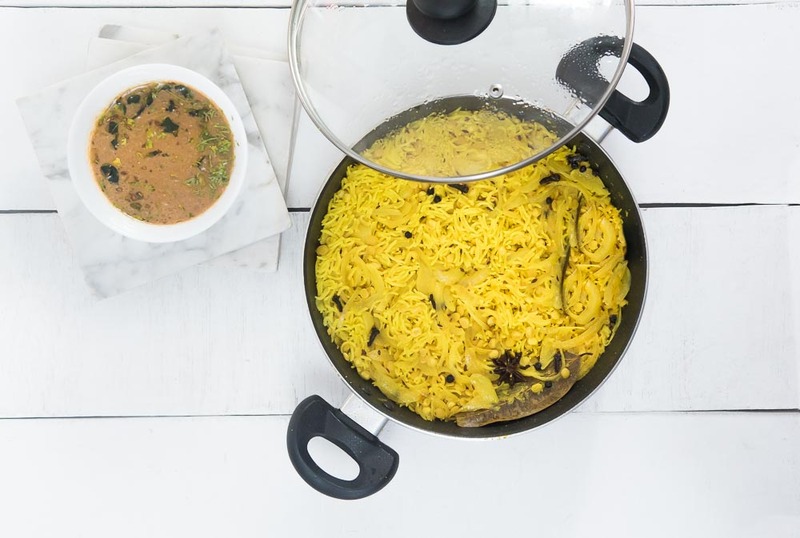 A similar sweet, cardamom-scented khichdi, made with rice and moong dal, ghee, grated coconut, dried fruits and nuts and loads of ghee, is a treasured recipe in the Konkan region. 13. 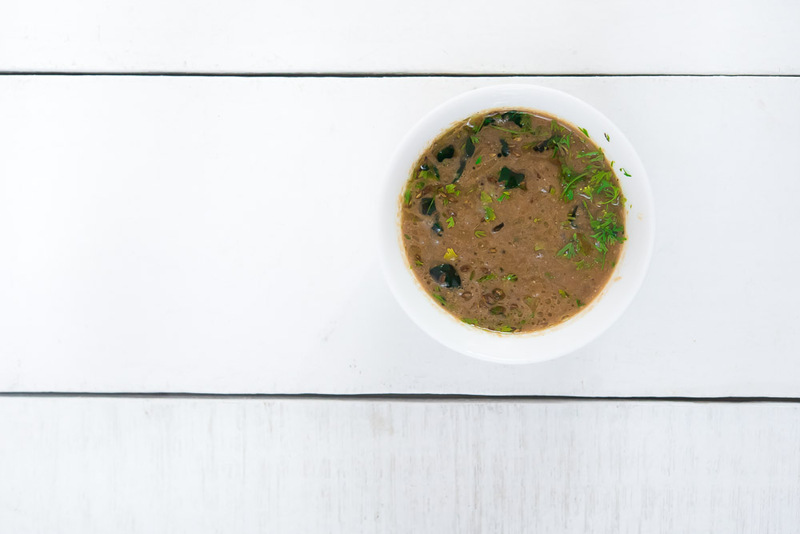 Karnataka’s fiery bisi bele hulianna has delicious additions such as tamarind, jaggery, seasonal veggies, curry leaves, dried coconut and kapok buds. 14. 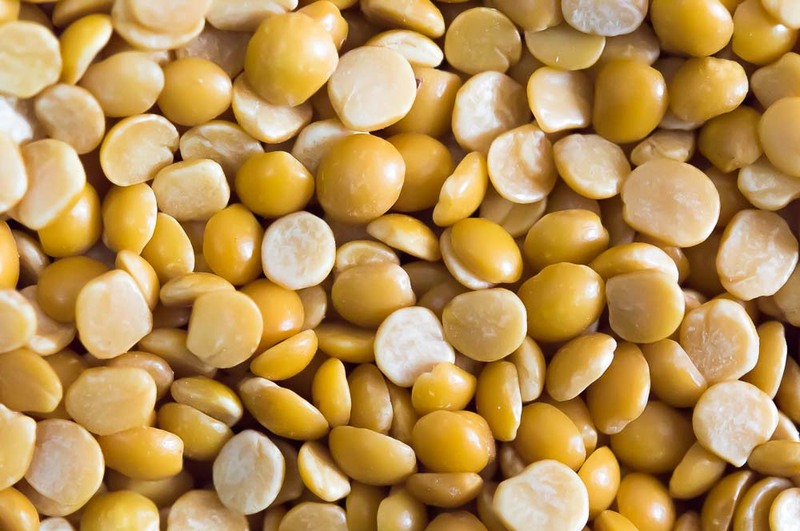 We think moong dal (with or without skin) might be the most popular component of a khichdi, but a wide variety of lentils – arhar, chana, masoor, urad, etc. – are also used widely. 15. There is also Handi Khichdi, achaari khichdi infused with typical pickling spices or the salad khichdi made with sprouts. But for today, I will start with our Hyderabadi khichdi is different from the soft varieties consumed in the north and east. Khichdi is made with tuvar dal, and is dry like a pulao. Shah jeera, along with whole spices is added in the tempering. It is served with, khatti dal or a till khatta. 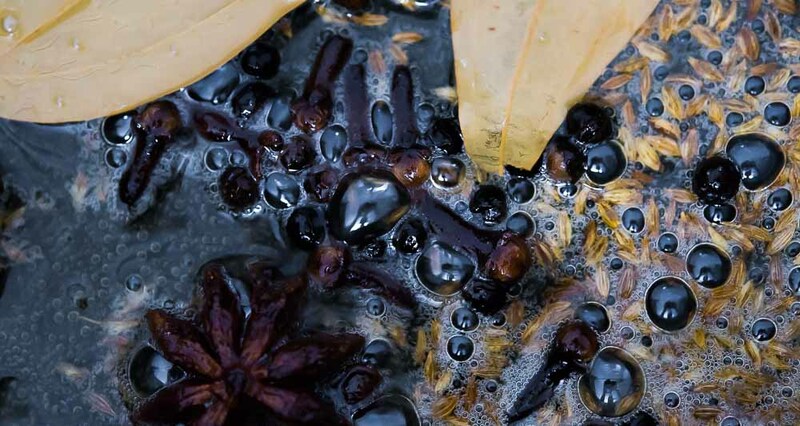 Heat some oil then add bay leaf, star anise, peppercorns, cloves. 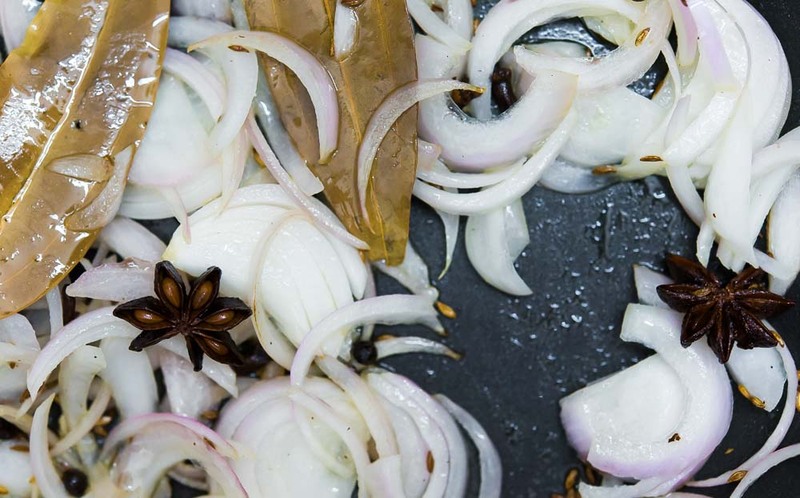 Add the shah jeera and onions saute them until they turn pink in colour. Don’t overcook onions. Add garlic paste and ginger paste, saute them for few seconds. Add turmeric, yoghurt once masala starts leaving the oil to add the soaked rice and tuvar dal. Add salt and mix everything and add water, mint leaves, coriander leaves, green chillies. Cover it with a lid and let it cook. Once the water is absorbed by the rice, Pour a spoonful of ghee on the top and cover it with a lid and cook for 2 minutes on low flame. Roast sesame seeds and let them cool off. Grind it into powder. Heat some oil add cumin seeds, slit green chillies, curry leaves and add the tempering into the khatta. Hyderabadi Khichdi and Khatta are ready to be served.